The einkorn we use to make our Gary’s True Grit® products is grown by artisan farmers who use traditional methods. 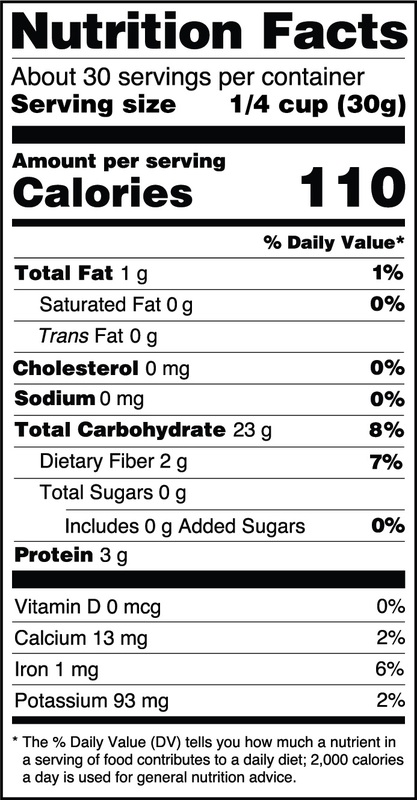 Like all our einkorn products, Gary’s True Grit® Einkorn Flour is free from artificial flavors, colors, and preservatives. 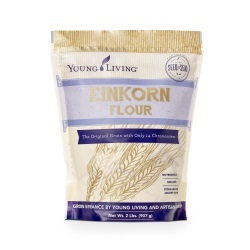 The uses of einkorn in cooking and baking are endless. Gary’s True Grit® Einkorn Flour can be substituted for all-purpose or whole-wheat flours in a 1:1 ratio. The uses of einkorn in cooking and baking are endless. Gary’s True Grit® Einkorn Flour can be substituted for all-purpose or whole-wheat flours in a 1:1 ratio.